David Haddock, along with his business partner Paul Smith, has been working in the commercial arena for 12 years. His most recent local transactions include representing the seller/buyer for the Blackthorne Inn (Upperville), as well as the Montessori School, King of Kings Worship Center and West End Restaurant in Purcellville. He also undertakes commercial management and residential real estate sales activity across Northern Virginia. 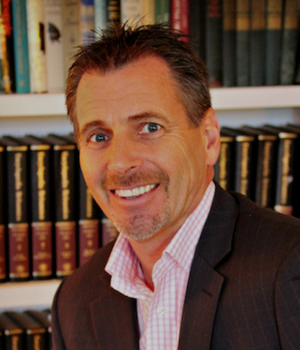 David brings a wealth of knowledge and experience in his field and can be contacted at david@atokaproperties.com.